In 2015, Dr Stephanie Dowrick will be giving fewer talks and workshops. (That makes those she is giving even more special.) She will be teaching writing once more for the Faber Academy in Sydney. The Writers’ Workshop runs from 20 April to 20 June, with 7 Monday evenings and one full-day Saturday. Numbers very strictly limited for this inspirational course so early enrollment essential. Stephanie will also lead, as usual, her two spiritually inclusive, exquisitely restorative retreats at the magnificent Mana Retreat Centre, Coromandel, NZ. The Retreat at Easter runs from 2-6 April 2015. During 2015 Stephanie will also continue to lead the spiritually inclusive services each 3rd Sunday at 3pm at Pitt Street Uniting Church, 264 Pitt Street, Sydney. (Not January as Stephanie will be in NZ giving the workshop.) We will continue to update. Please also engage with Stephanie’s public FACEBOOK page for frequent and timely inspirations. 28 February 2015 Dr Stephanie Dowrick will present at the forum being organised by Ovarian Cancer Australia. FURTHER DETAILS via this LINK. 2-6 April 2015 At the Mana Retreat Centre, Coromandel, NZ. The annual Retreat at Easter runs from 2-6 April 2015. For all booking details for this magnificent retreat opportunity, please use this LINK. 21 April 2015 Dr Stephanie Dowrick will give a keynote address and a workshop at the Spiritual Care Australia National Conference, Hobart, Tasmania. It runs from 19-22 April. Day access possible. FURTHER DETAILS via this LINK. 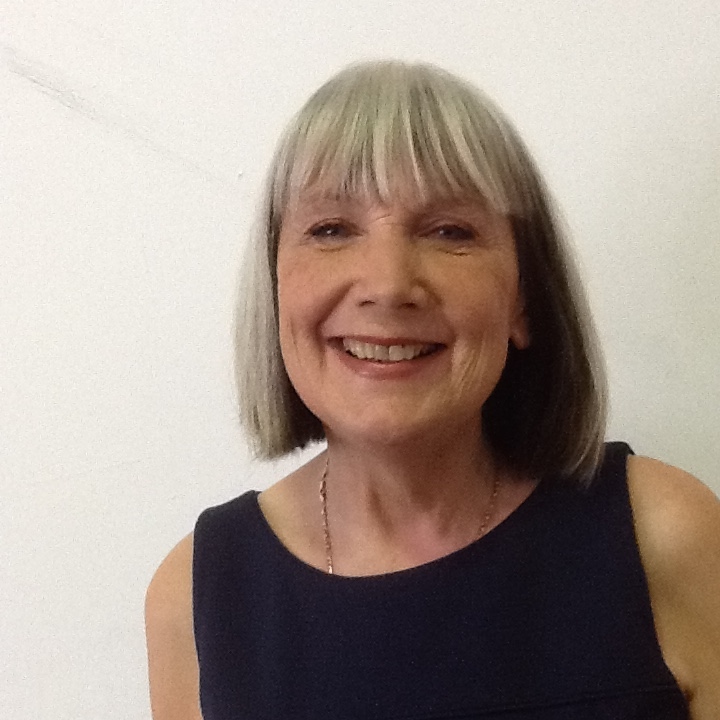 January workshop: Mana will also present the famous one-day January Workshop with Dr Stephanie Dowrick. This year the date is 17 January. The workshop theme is “Co-operating with Life”, offering practical, inspirational skills to enhance all aspects of your daily living including work, relationships and parenting. 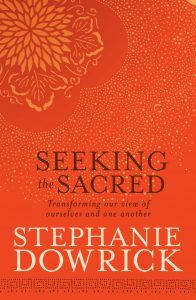 (Stephanie will teach on working with setbacks rather than being overwhelmed by them, as well as offering some essential mindfulness practices that allow for greater steadiness of mind, appreciation and happiness.) The one-day workshop will be held in Auckland. Please contact Mana for bookings.